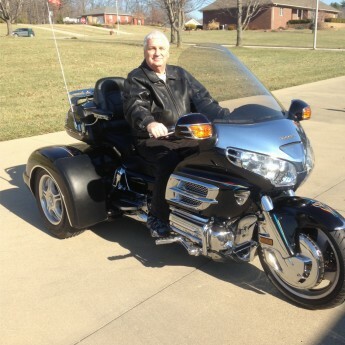 Welcome to Blue Ridge Apparel for Trikes Blog! 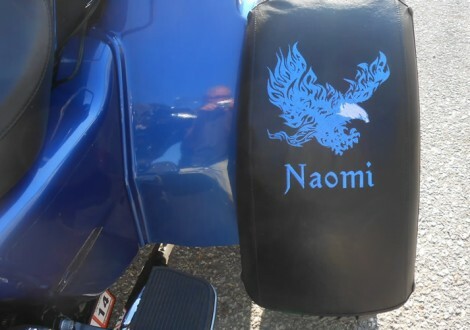 We like to think that we help protect your investment and make your Trike stand out with our premium Trike Fender Bras. 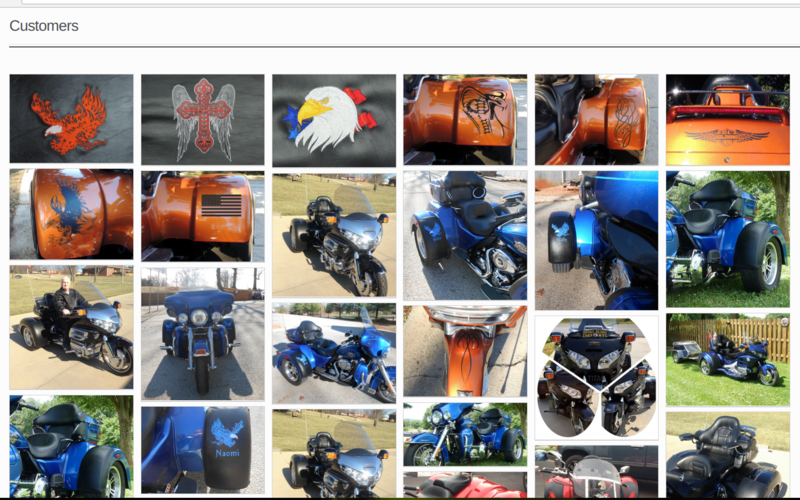 We also think you’ll agree that our Fender Bras are a better solution to customize and protect your Trike fenders. You bought your Trike to ride, but the road can be rough on those beautiful and expensive fenders. Gravel and other road debris can chip away at the shiny finish. 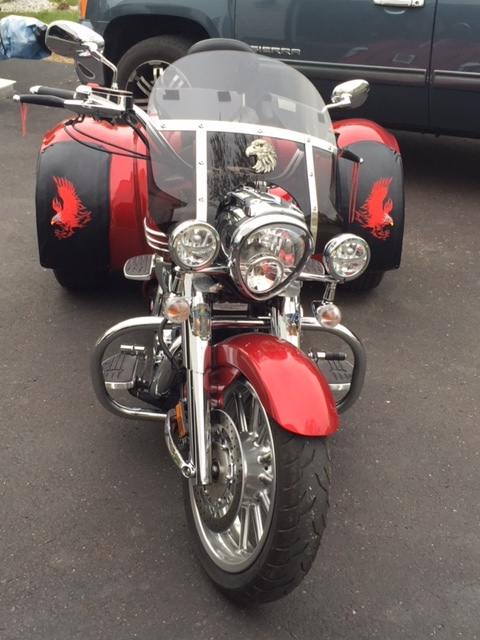 We offer top manufacture brands like California Sidecar, Champion, Hannigan, Harley-Davidson, Lehman, Motor Trike and Roadsmith. With options like plain, embroidered designs, and Clear Guard / Matte Vinyl options for you to choose from you will start believing along with us. Here are just a few of our satisfied customer stories we would like to share with you. Please follow our blog so you get the latest news and product updates!